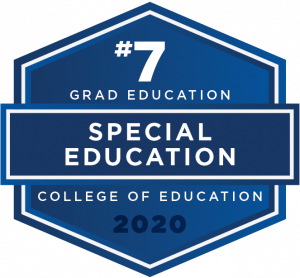 The College of Education at the University of Florida is No. 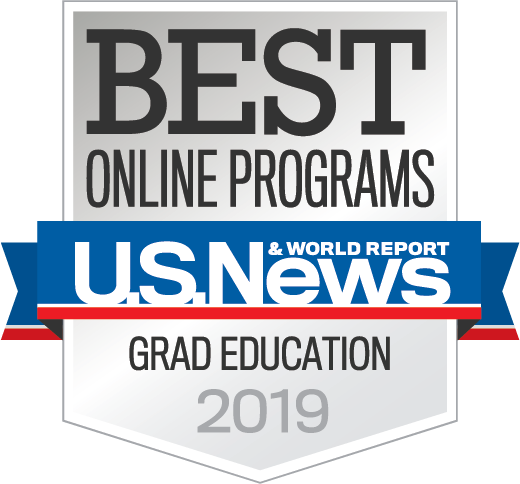 1 in the 2019 U.S. News & World Report rankings of America’s Best Online Graduate Education Programs, following three consecutive years in the top two – securing No. 1 in 2015 and 2016 and No. 2 in 2017. UF maintained a place of leadership this year at No. 15 among the nation’s public education colleges in U.S. News & World Report’s 2020 annual rankings of America’s Best Graduate Education Schools. 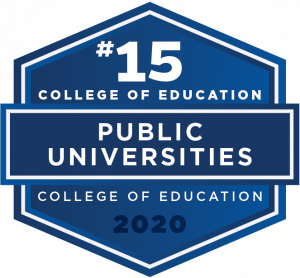 The college is ranked No. 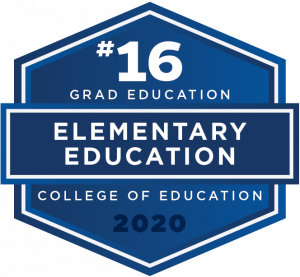 24 among both public and private graduate education programs. 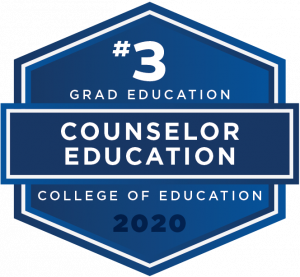 Two UF academic programs maintained rankings in the top-10 – Counselor Education jumped two spots to secure No 3 and Special Education ranked No.7. Elementary Education and Curriculum & Instruction each gained top-20 positions, ranking No. 16 and No. 18, respectively. 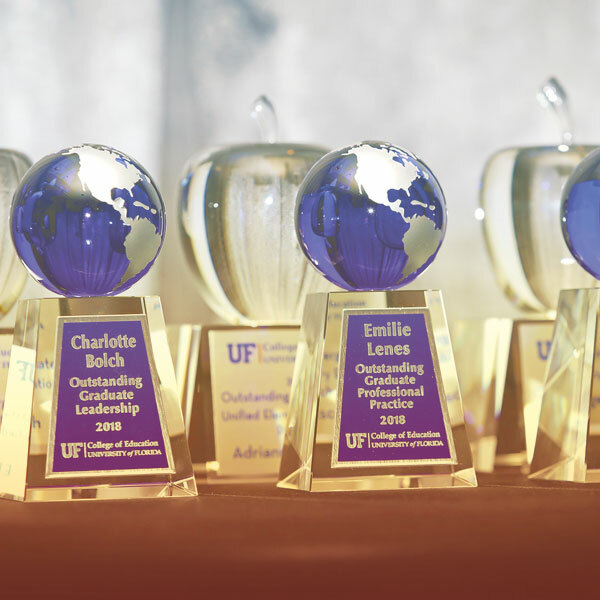 UF continues to stake claim as the top-ranked college of education in Florida. Read the full story about our rankings here. 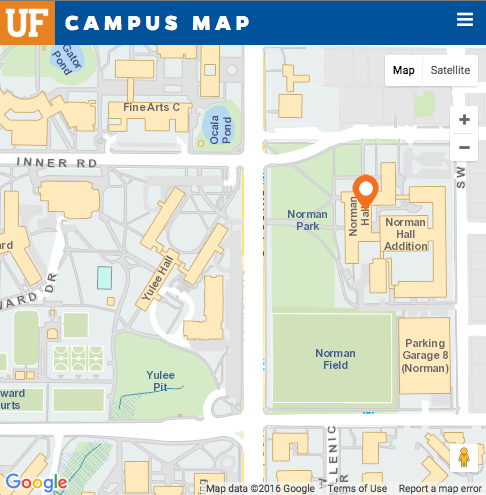 UF’s online dual enrollment offers ambitious high school students a path to success. 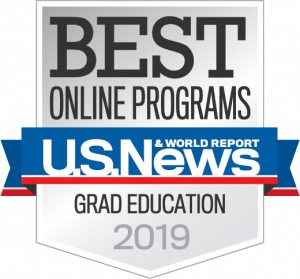 Using the university’s advanced educational technology, the program removes potential barriers of cost and location to provide high school students with the highest caliber of education to prepare them for college. At our annual Recognition Dinner, we honored those who have contributed to the success of this past year, including six individuals identified as Graduate and Undergraduate Students recognized for superior accomplishments. 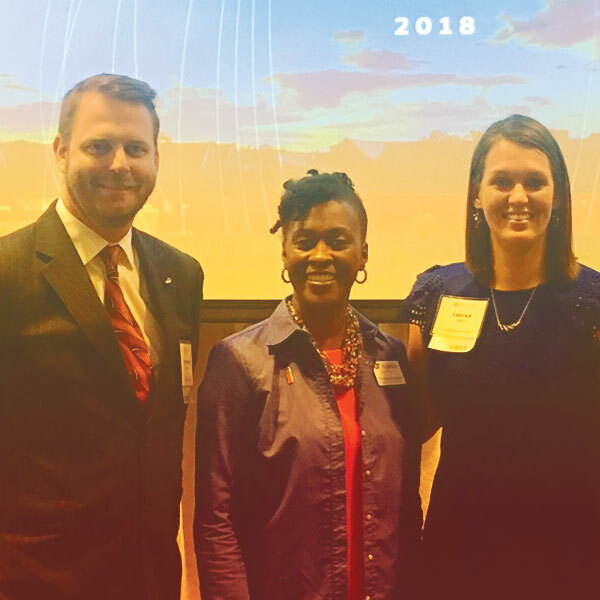 The 2018 Outstanding Young Alumni Awards recognized two EduGators who have impacted the lives of many through service in education: Lauren L. May BAE ’08 & MED ’09 and Christopher M. Mullin BAAED ’99 & Ph.D. ’08 (Higher Ed Amin). 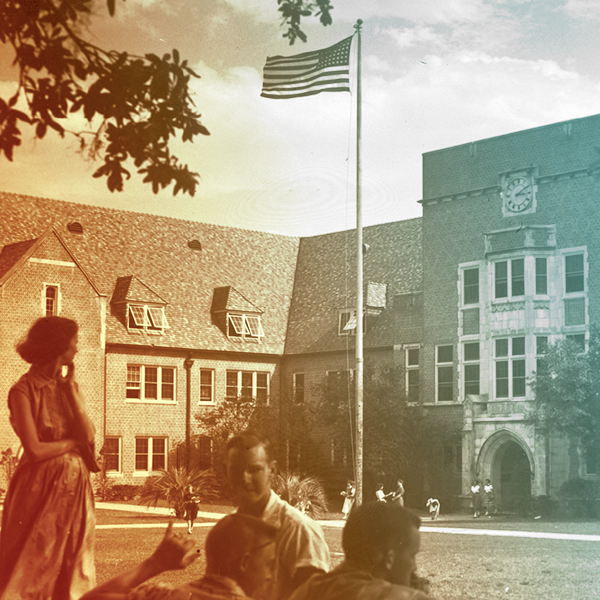 Through winding-stairways, along brick pathways and through the doors at old Norman – this is where education lives. We’re at the onset of a transformative rehabilitation project of historic Norman Hall and you’re invited to join us.